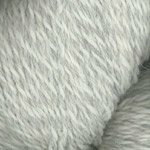 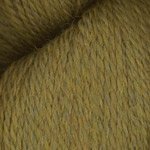 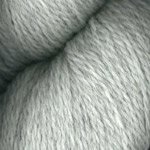 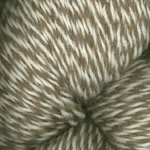 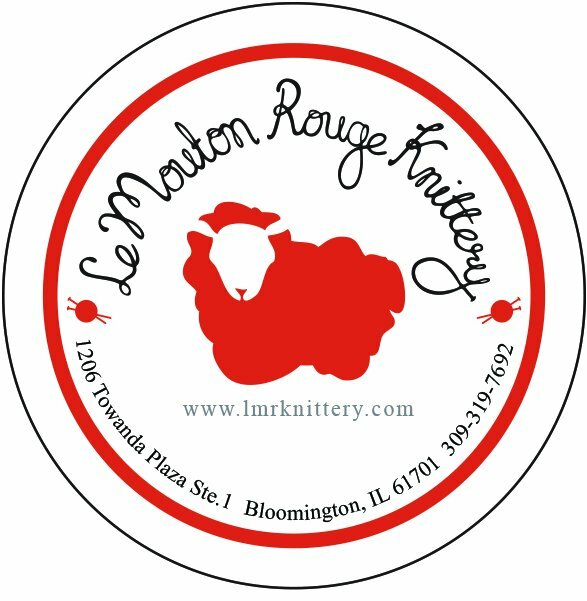 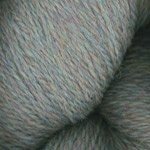 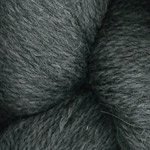 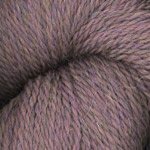 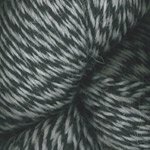 Hearthstone is a wonderful blend of merino and alpaca that is soft, supple and has a gentle halo. 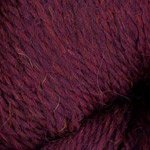 Plymouth Yarn has crafted beautifully heathered colors and contrasting marled blends that are deep and richly saturated giving your projects a wonderful eye-catching appeal. 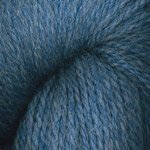 As 2-ply sport weight yarn, Heartstone offers generous yardage making it perfect for crafting everything from cardigans to cowls!